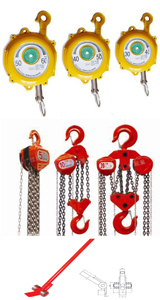 ShanDong Finer Lifting Tools co.,LTD here! 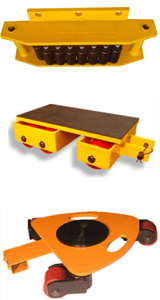 Lifting Jack capacity from 2.5 tons to 100 tons, contains hydraulic jack, machnical jack, and so on. 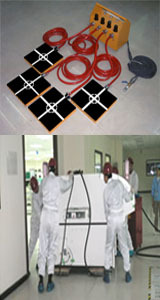 uv curing system. 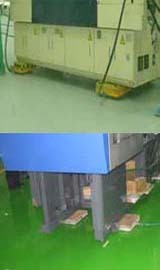 If you have any query regarding the material handling tools technology, moving suggestion, moving solution required, tools parameter, usage,instruction, price list and so on informations, please feel free sent your email to [email protected] Professionally service will be sent to you. Add:XiaZhuang street ChengYang Area QingDao City ShangDong Province China.